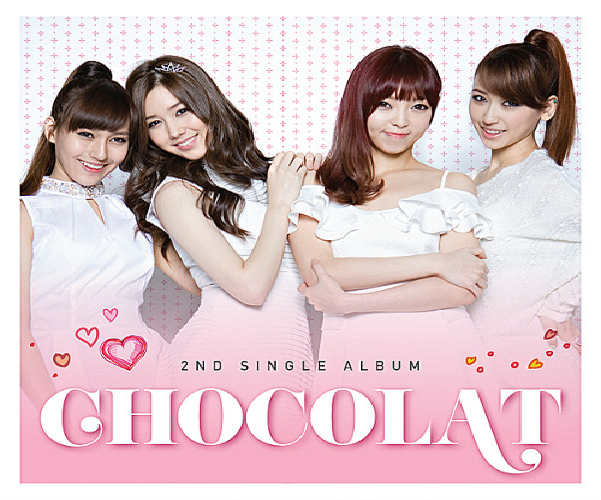 Chocolat 쇼콜라 – New MV – “Same Thing To Her 하루만 더” | Japaneze Jusu!!! ようこそ!!! Find out about all things Japanese as well as cool places to visit in London!!! Be in the know about funky shops, delicous sweets and food as well as kawaii things and more!!! 楽しんでね!!! Easy Japanezy!!! Verb + Beki! 易しい日本語!!! 動詞＋べき! This is Chocolat’s new video “Same Thing To Her“. Well I must admit that this song is catchy! Even I’m singing the lyrics! haha! Check it out！I like the guy who dances and wears a paper bag at the same time! Funny! Suga Dust – Website Now Live!!! Copyright © 2011-2013 Japaneze Jusu. All Rights Reserved. Unauthorised use and/or duplication of this content and material including pictures without express and written permission from this blog's owner is strictly prohibited. Copyright © 2011-2013 Japaneze Jusu. All Rights Reserved.